J.F. 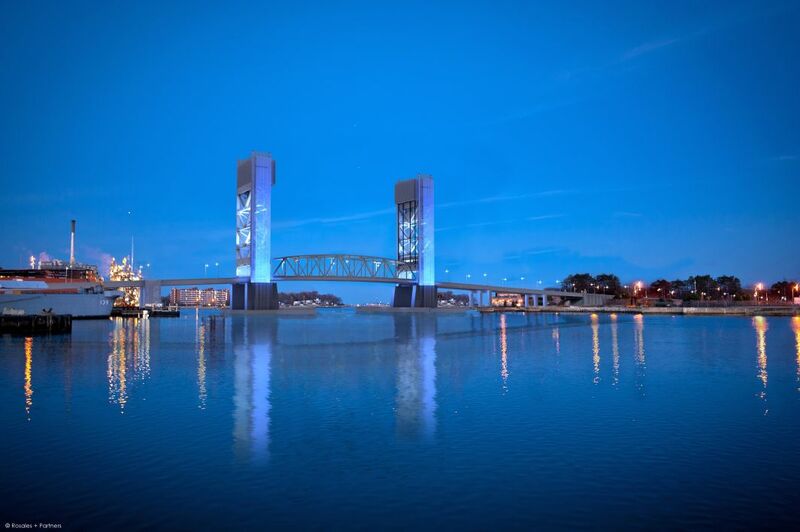 White is leading a design/build team (White-Skanska-Koch, Joint Venture) on the $244.6 million replacement of the temporary Fore River Bridge in Quincy, MA, part of MassDOT's Accelerated Bridge Program. The design/build approach allows projects to be completed faster and at less cost to the Commonwealth. The J. F. White-led joint venture was selected over two other bidders and given Notice to Proceed in August, 2012. 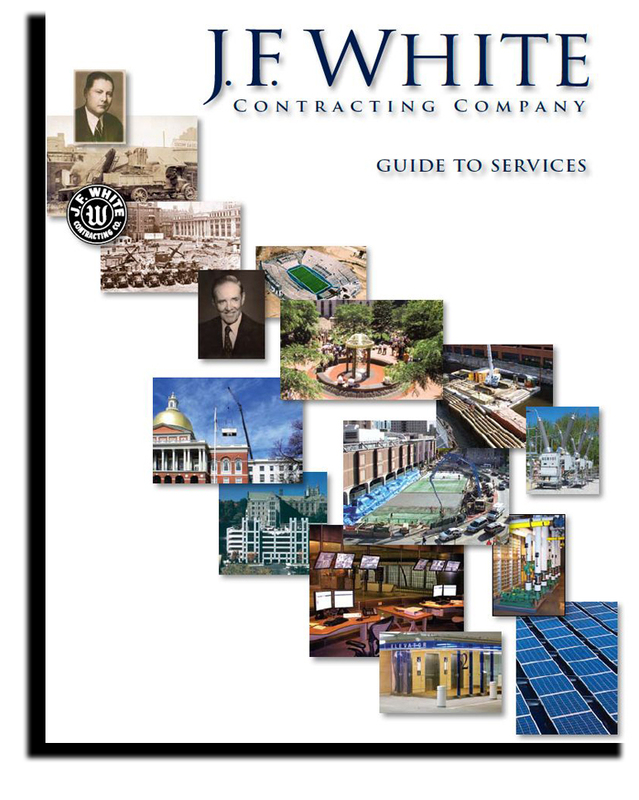 Keys to the selection of the joint venture was the firms' record of performance alone or in joint venture on large, sophisticated civil works projects in the Northeast, as well as J.F. White's exceptional performance on the “Fast 14,” MassDOT's I-93 Rapid Bridge Replacement Project in ten weekends between June and August 2011. All 14 bridges were replaced ahead of schedule. 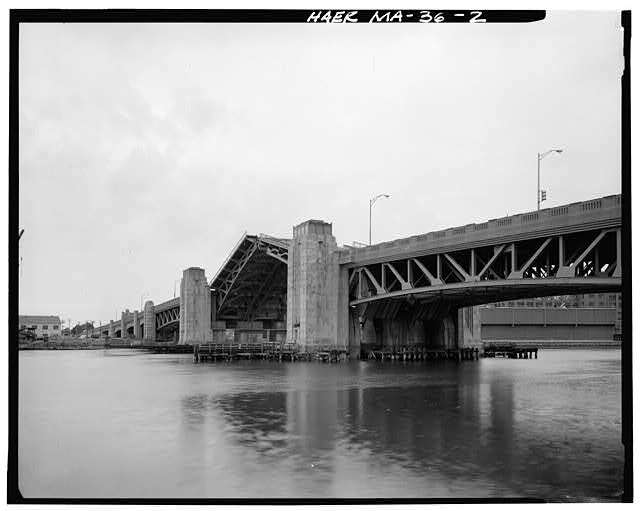 The original Fore River Bridge was constructed as a swing bridge in 1902 and replaced by a bascule bridge in 1936, providing a commuter route between Weymouth and Quincy, and clearance for shipping traffic from the historic Bethlehem Fore River Shipyard and Proctor and Gamble plant to open water via Quincy Bay. Twelve years ago, the U.S. Coast Guard determined the bridge to be “structurally deficient” and ordered the Commonwealth to tear it down. In its place, the State erected a leased, ACROW-span temporary vertical lift bridge a few hundred feet south of the original bridge alignment in 2002 with an expected life-span of fifteen years. The replacement bridge, expected to be built in three phases and completed 2016, includes the construction of a new, permanent steel vertical lift bridge rising to 200 feet. The JV will install drilled shaft footings and construct the towers from staging platforms/wharfs located east of the existing temporary bridge. While the two towers; east and west abutments; and six approach spans are constructed, the lift span structure will be built nearby on a staging area on MWRA property on the river's edge. When the towers are ready, the span will be floated out on barges under the existing temporary bridge, rotated 90-degrees and positioned into place. The vertical clearance of the bridge in the down position will be improved to 60 feet. The navigable channel will increase from a width of 175 feet to 250 feet, accommodating larger marine freighters and providing better access to the Fore River's Designated Port Area. The existing temporary bridge will be demolished as traffic migrates to the new approaches and bridge roadway. Dolphins and fenders will be installed to protect the new bridge structure from collisions with ships. The Fore River Bridge project is one of five megaprojects in the planning stages under the Accelerated Bridge Program.